Summer is a time for being outdoors with friends and family. Many people go camping, picnic at the beach, or barbeque in the backyard. But along with these outdoor activities comes the possibility of outdoor allergies. Allergies to summer pollens, stinging and biting insects, hidden food ingredients, and smoke from campfires and barbeques can ruin an otherwise perfect activity for some people. Grass pollen is usually the predominant pollen in the air during the summer. Allergy to this pollen can cause sneezing, runny nose and itchy eyes, as well as cause asthma attacks in some people. Other people get hives and itching after touching or sitting in the grass. 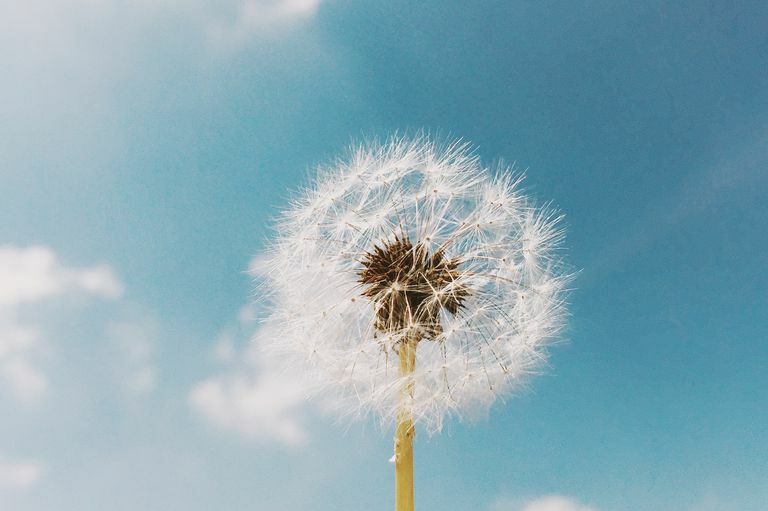 While completely avoiding exposure to grass pollen (and direct contact with grass) may not be possible, there are some measures that can be taken to minimize allergy symptoms. First, using various allergy and asthma medicines can reduce grass pollen allergy symptoms. Next, if there’s a lot of grass blowing around in the air, such as with mowing the lawn, wear a mask or bandana over your face to minimize exposure. Lastly, if you get itchy after touching or sitting in the grass, taking an antihistamine an hour or two before the grass exposure can prevent symptoms in many cases. If you continue to struggle with pollen allergies when outdoors, talk to your doctor or an allergist. At outdoor picnics and barbeques, many different people may bring various dishes with hidden ingredients. This can present a real danger to people with food allergies. Accidental exposure to a number of different foods can occur at a picnic, including peanut, egg, milk, seafood, and other nuts. Therefore, people with food allergies should always be prepared to treat an allergic reaction to foods, and most of these reactions happen after accidentally eating a particular food. Learn more about the basics of food allergies. Stinging insects, such as bees, wasps and yellow-jackets, and biting insects such as mosquitoes, are more active during the summer months, and can cause allergic reactions in certain people. Most people experience localized pain, itching and swelling as a result of being stung or bitten. However, some people experience more severe symptoms, including hives, difficulty breathing, or even life-threatening reactions (anaphylaxis) as a result of an insect sting. Insect allergies are curable, so if you think you have an allergy to stinging insects, you should see an allergist to discuss treatment options. Preventing insect stings is the most important treatment of insect allergy. People should avoid looking or smelling like a flower, and not wear brightly colored clothing or flowery prints, and avoid wearing perfumes or other scents that may attract stinging insects. It is important to always wear pants, long-sleeved shirts, close-toed shoes and socks when working outdoors. In addition, a person should check food and drinks, particularly open cans of soda or drinks with straws, before eating or drinking outdoors, as yellow-jackets and other stinging insects are attracted to sugary treats. Various mosquito repellents are available, including sprays and lotions that are applied to the skin, as well as citronella candles, which release a scent that repels mosquitoes. Learn more about stinging insect allergy and mosquito allergy. Exposure to smoke from various sources, such as barbeques and campfires, is also common during the summertime. While this exposure often results in non-allergic irritation of the eyes, nose and lungs, it is possible to be allergic to smoke. If a person is allergic to the pollen of the tree from which the wood was obtained (such as from the mesquite tree), allergy symptoms can occur with exposure to the smoke from the burning wood. People with asthma and sensitive noses and eyes should be careful to avoid being directly exposed to smoke from barbeques and campfires, and have asthma rescue medicines readily available in case they are needed. Learn more about barbeque smoke allergy. American Academy of Allergy, Asthma and Immunology website. Accessed July 2, 2008.